Mortgage Contracting Services Expands Product Line with Acquisition of EPIC Real Estate Solutions - Berkery, Noyes & Co., LLC. 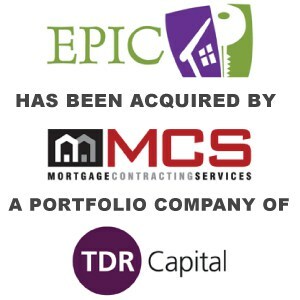 PLANO, Texas, March 8, 2016 /PRNewswire/ — Mortgage Contracting Services, LLC, (MCS) a nationwide provider of property preservation, inspections, REO property maintenance and valuations for the financial services industry, announced today that it has broadened its client offerings by acquiring Austin, Texas-based EPIC Real Estate Solutions. The acquisition, which is scheduled to close in early March 2016, expands MCS’ services to include title insurance, escrow and closing services, loan document signing services and flood certifications. EPIC also provides a full suite of valuations products, which will be combined with MCS Valuations. 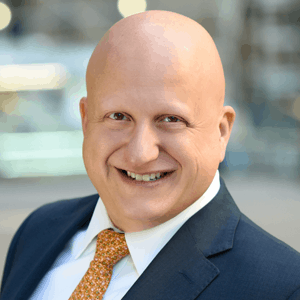 Berkery Noyes served as exclusive strategic and financial advisor to EPIC Real Estate Solutions. For 30 years, MCS has protected and preserved communities across the nation. Some of the largest and most respected banks and mortgage servicers in the industry trust MCS to perform property inspections, property preservation, REO property maintenance, valuations and other default-related services in all 50 states. MCS has a history of providing these services in a highly regulated environment, the proven ability to handle large volumes of properties, and a record of recruiting, managing and monitoring a substantial vendor network. For more information, please visit http://www.MCS360.com. Seller:EPIC Real Estate Solutions, Inc.